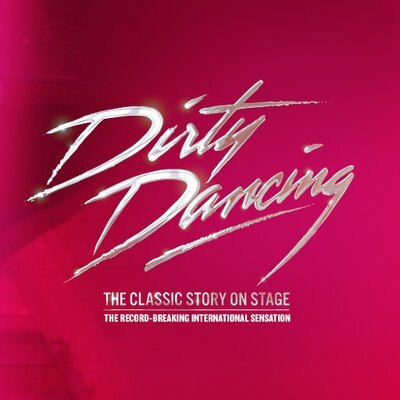 The UK tour of Dirty Dancing has announced the first dates for 2019. As previously announced, the new 2018 tour opens at Brighton Theatre Royal in September, before touring the UK to the end of the year.The new venues added to 2019 include the Sage Gateshead, Bradford Alhambra Theatre, High Wycombe Swan, Torquay Princess Theatre, Swansea Grand Theatre, Bromley Churchill Theatre, Edinburgh Festival Theatre, Woking New Victoria Theatre and Aylesbury Waterside Theatre. On sale dates and booking links to follow with casting for the show still to come.